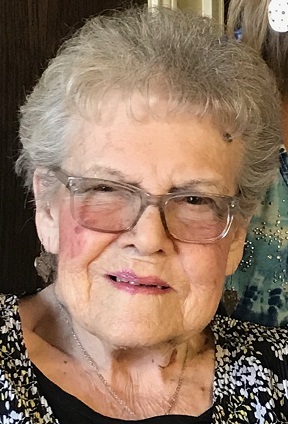 Monnie Elizabeth Gibbs, 88, passed away July 24, 2018. Visitation 1PM, service 2PM, Saturday, July 28 at Park Lawn Funeral Home, 8251 Hillcrest Rd. ; burial in Memorial Park Cemetery. Love to you all. Aunt Monnie was a precious and fun loving aunt. I will miss you Monnie. I enjoyed working with you in the kitchen at the community center and thanks for being my friend and 'grandma'. Love you!